The Warren-Brown Senate Race: “Organized Hatred”? The 19th Century historian Henry Adams – who was no dope – once shrewdly described Massachusetts politics as “the systematic organization of hatreds.” That was certainly true in his day. A question raised by the current U.S. Senate campaign is whether it is still true today. Here’s why I say that. 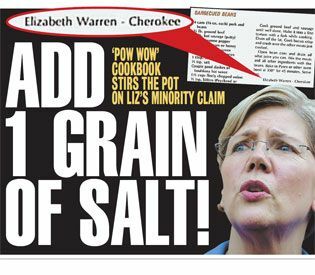 The presumptive Democrat, Elizabeth Warren, has had to spend weeks defending herself from the revelation by the Boston Herald that she once, long ago, gave the impression that she was part Cherokee. 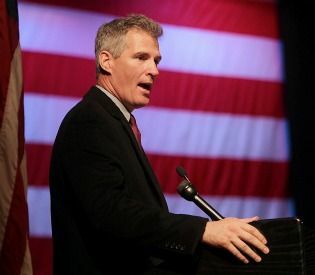 The resulting brouhaha has changed the subject in the campaign and presumably worked to the advantage of the presumptive Republican candidate, Scott Brown. Where did the original disclosure come from? Let me emphasize that I don’t know what happened. In fact, it is probably unknowable at present, due to the code of omerta that prevails among political operatives and political reporters. That code is something I do know a little about, having spent a few years as a political reporter covering Massachusetts politics. In that role, I was the recipient of calls from parties unknown who, for reasons best known to them, decided to “drop a dime” into an untraceable payphone (I am dating myself here, I realize) and share some precious intelligence. I was sometimes invited to “take a walk” by a gimlet-eyed young operative; we would end up on a bench on the Common, and the guy would lean in close and give me the phone number of a divorce lawyer representing some disgruntled ex-spouse of a politician or cabinet member. I was invited to lunch at restaurants in the vicinity of Beacon Hill and slipped manila envelopes with documents inside, detailing the names of political donors whose relationships to each other were not obvious but turned out to be quite interesting once the tipster connected the dots. I got to know the system, thanks to these then-young political operatives. So, here is what I surmise happened in the Senate race. The Brown campaign did what all well-financed modern campaigns do: the candidate took a sliver of the millions he has raised and hired a team tasked with conducting “opposition research.” That is, you get a bunch of brainy young people together and you tell them to research everything about the political opposition. And when they say everything, they mean everything: every indiscretion and every discrepancy. Every tax or mechanic’s lien. Every divorce, adoption, or inheritance. Every real estate transaction, including mortgage notes. Every arrest and every traffic violation. Every grade in school, every bad date, every expensive hairdo – EVERYthing. The fruits of all that research are then handed over to the campaign’s senior aides and advisers, who stockpile them like ammunition. When they see an opportunity to use the information to their tactical advantage, they fire away. The campaign has some options. In one scenario, they can use the material directly and have their own candidate make a public accusation. Or, they can play it “cute” and aim for a bank shot. They might decide to “leak” the information to the news media. That approach has several advantages. One is that the damaging material has the added credibility of reaching the public in the form of a news story. Another advantage of the leak is that the campaign can deny involvement or feign ignorance, safe in the knowledge that the reporter they went to will never rat them out. This can be especially effective if the campaign aides don’t even tell the candidate. Then, when the “news” breaks in the media, the candidate can act sincerely shocked and outraged and call for further investigations into the “troubling questions” raised by the news reports. That way, the story gains what we call “legs” – that is, it has the capacity to sustain itself as a continuing “story” involving denials, “fresh details,” and so on. Did that happen in the case of the disclosure about Warren’s heritage? As I said, I don’t know. But it has all the hallmarks. Oh, boy! This is great. We can leak this baby to the Herald, which we can depend on to slap it on Page 1. It will look on the surface like a “gotcha” story about a candidate’s hypocrisy. But as an added bonus, this story comes with a dog whistle: For those who can hear it, this is really a story about affirmative action. It’s a smear, intended to leave the impression that Elizabeth Warren is some kind of race whore, who gamed the system that so many white ethnics still hate. In their view, affirmative action is a big con game designed to put unqualified blacks, Hispanics and other minorities in line ahead of qualified white ethnics for the few good things in life. If we can get Warren associated with affirmative action, we can stir up those resentments, organize those hatreds, and peel off a couple thousand white ethnics who are independents or even some who are still Democrats. If we’re lucky, the “story” will get picked up by the echo chamber of right-wing talk radio. The eight ball drops into the corner pocket. Did all that happen? I don’t know. I heard a terrific piece today on WBUR, the local NPR affiliate. 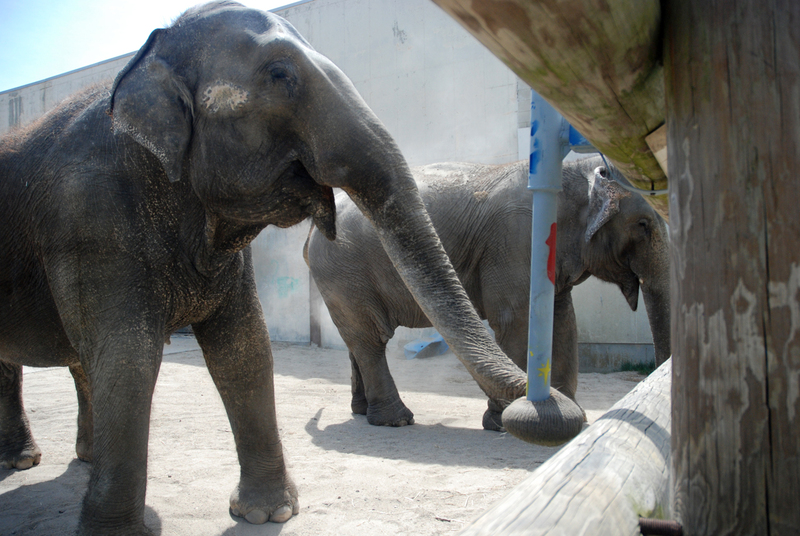 It was about “Toys for Elephants” — a project by students from the Massachusetts College of Art who took up the challenge of designing play objects for two mature elephants who live at the Buttonwood Park Zoo in New Bedford. Here’s a link to the story by reporter Vicki Croke and producer George Hicks. 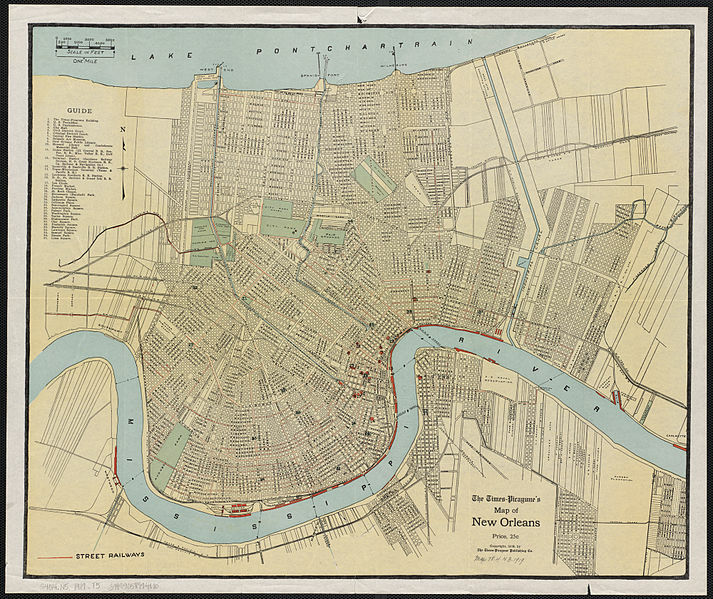 (I hope I have that division of labor right, but it’s probably murkier than that.) It presents a really rich blend of multi-media: sound, still photos, video, and words. 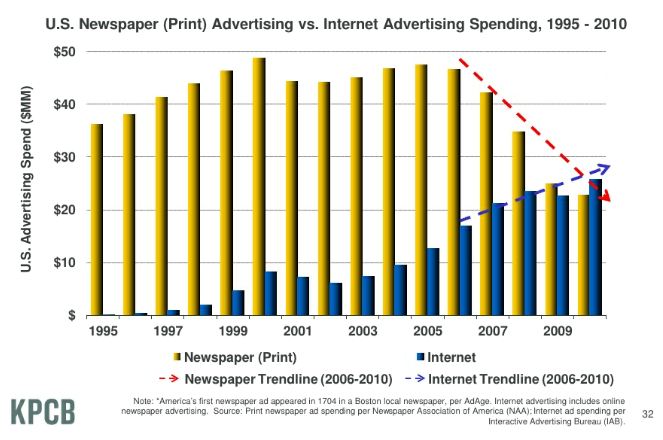 Try that with your print newspaper! I don’t know anything about elephants, but these seem like two happy, engaged creatures. 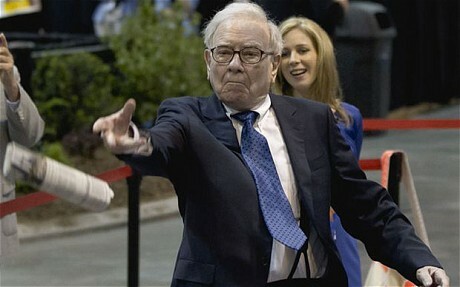 Guess what super-investor Warren Buffett thinks about the future of newspapers? 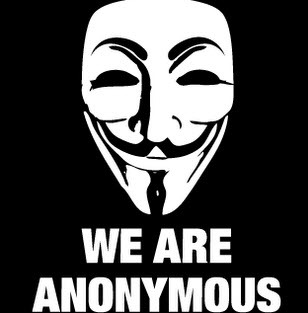 Should anonymous comments be banned? According to TIME, legislation has been proposed in the New York Assembly that would ban the widespread (but often annoying) practice of posting online comments anonymously. I like comments: I like to read them, and I allow them on this site. –Signed comments are sometimes good and sometimes bad. –Unsigned comments are sometimes good and sometimes bad. –All of the worst comments seem to be anonymous. Let’s discuss. Feel free to comment. But let’s try this: if you insist on commenting anonymously, you must follow the guidelines that journalists use for granting anonymity for sources. That is, you have to have a reason for your anonymity, and you have to disclose as much information as possible about that reason.